..we have been discussing the development of synthetic dyes that started somewhat accidentally from the search for a cheaper way to make indigo than growing plants. With the rise of the new synthetic dyes, came the ability to adjust color of natural or synthetic dyes with the use of chemicals called “Mordants”. 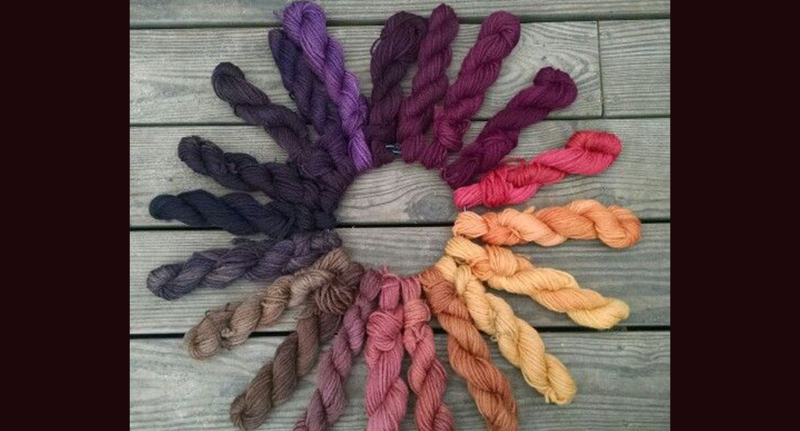 Most natural dyes throughout history needed to have something added to the fabrics so the color would “stick”, so from the beginning of dyes, mordants like sources of aluminum, copper, iron, and chrome were used.